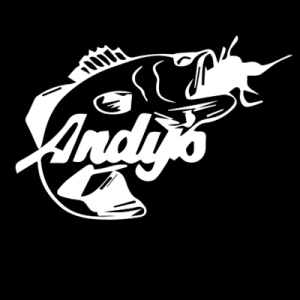 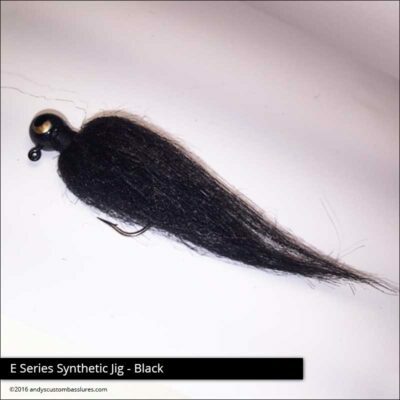 Andy’s Bear Hair jig is an awesome jig used starting in the early spring and fished with until first ice. 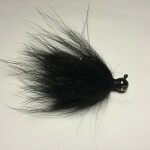 This jig is tied on a ball head with accent two color eyes. 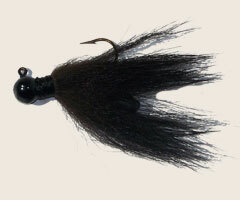 It is tied on Mustad 2/0 Ultra sharp hooks and all threads are lacquer coated for extra strength. 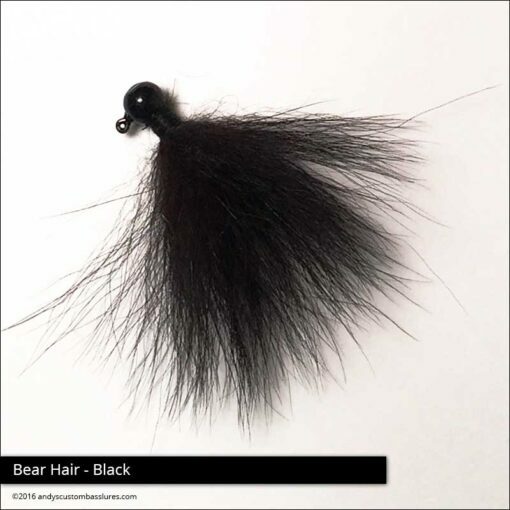 The color is black bear hair.